The first race of the day on ITV is the big handicap of the day - the Caspian Caviar Gold Cup, and the field is so big we have had to nail it down to two selections; the current favourite Rather Be, and Robert Walford's Mr Medic. Starting with Rather Be - trained by Champion Trainer Nicky Henderson, he ran an almighty race here in the Close Brothers at the Festival earlier this year, before being brought down on his return when going really well. If avoiding traffic problems, he will surely be in with a major shout, receiving weight from both Frodon and BetVictor Gold Cup winner Baron Alco. Mr Medic on-the-other-hand put in an extremely fluent round of jumping around Ascot three weeks ago on his first start stepping up in trip. He is up 9lb as a result but looks mightily progressive, and not to be ignored here whatsoever. Cliffs of Dover is a course and distance Grade 2 Juvenile winner, and is surely in with a shout in the bet365 Handicap Hurdle - the first race from Doncaster on ITV. He certainly has mileage in this mark if settling better than last month, where he was a remote eighth to Black Mischief at Haydock. Cobden and Nicholls could be seeking double. Doux Pretender is two from two this term, and can make the jump up to Grade Two company in the Albert Bartlett Novices Hurdle trial - registered as the Bristol Novices Hurdle. He looks a big player on his latest 2m5f win at Ascot latest, and looks highly likely to stay the three miles. 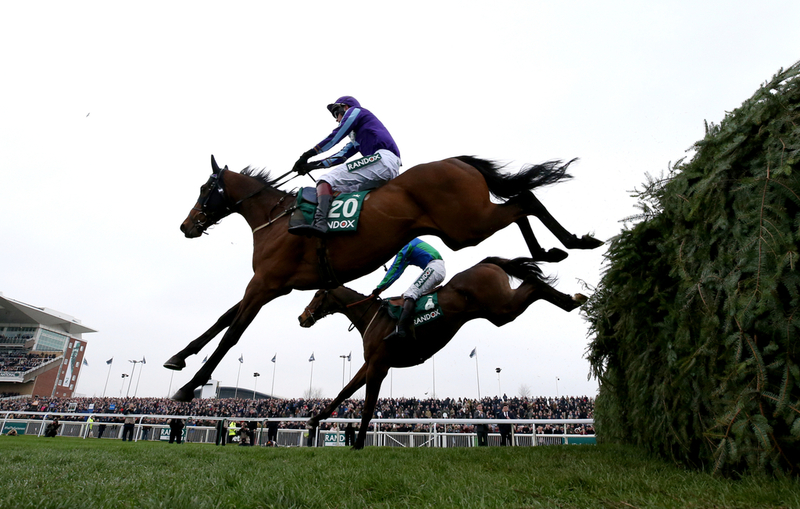 Another card for the Nicky Henderson battalion, who can simply do no wrong at the moment. We go back to Town Moor for the Grade 2 bet365 Summit Juvenile Hurdle, in which Quel Destin can continue to prove that he looks a fine prospect going forward. He beat Cracker Factory to win a Grade 2 round Cheltenham last month, and holds leading claims here as a result. Interesting contest matched by the selection. The graded action continues with the Unibet International Hurdle, with several Champion Hurdle hopefuls looking to throw down their credentials to the Fighting Fifth winner Buveur D'Air. Nicky Henderson is represented with We Have A Dream, but we have selected Silver Streak who was just denied in the Greatwood here last month. In a race with several hurdles omitted, he still ran with much credit when missing out on the hat-trick, but he is the one horse in the field clearly still on the upgrade. Go Conquer can take the finale from Doncaster for Nigel Twiston-Davies and Tom Bellamy, on his first outing since his third in the Sodexo Gold Cup Handicap Chase. Was a beaten favourite that day, but sure to be well fancied once more, and can beat them from the front if at his best. The final race from Cheltenham and the final race on ITV is the OLBG.com Mares' Handicap Hurdle, and Sensulano looks the one to side with here. Noel Williams' 5yo mare has somewhat improved of late and showed terrier-like qualities when winning over 2m5f latest - also at Ascot. Likes soft ground, so will be hoping for a bit of rain over night for optimum conditions.